The original Chehalem Aquatic Center opened late 1970. This was the first major construction project of CPRD, then only five years old, funded by a tax bond of $572,000. 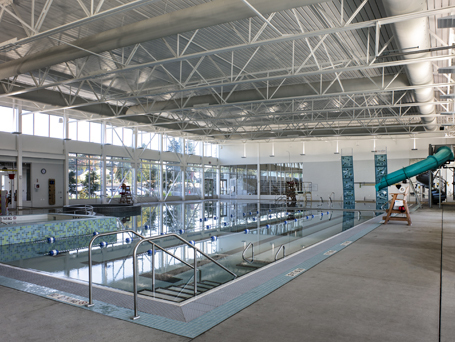 Built on the wooded outskirts of town, Newberg’s first indoor swimming pool facility had a projected lifespan of 50 years. Past the age of 40, as the community continued to grow, the facility began to deteriorate and its pool mechanics became obsolete. Just as it occurred to form the park and recreation district in 1965, a concerned group of citizens once again came together to make a difference. 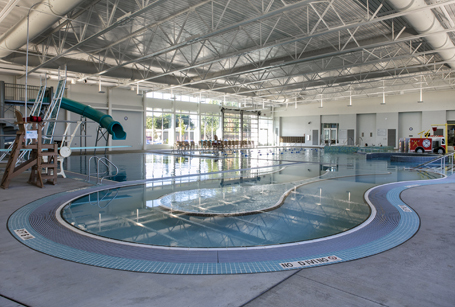 Through hard work and faith, the dream to save the pool became a reality, and a ballot measure passed by a clear majority in November of 2014, directing $19 million to construct a new state-of-the-art facility. 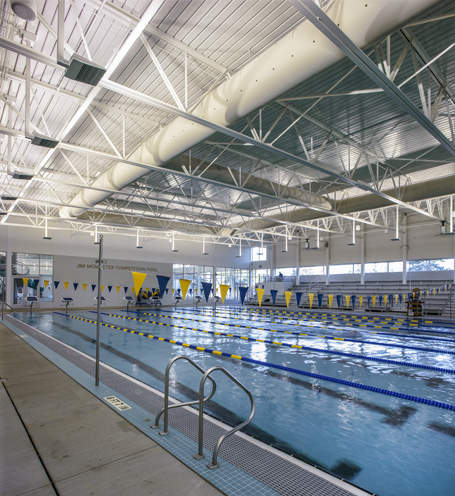 The Chehalem Aquatic and Fitness Center construction project had two phases; Phase I – the construction of a brand-new aquatic center, with Phase II concentrating on the renovation of the current facility.